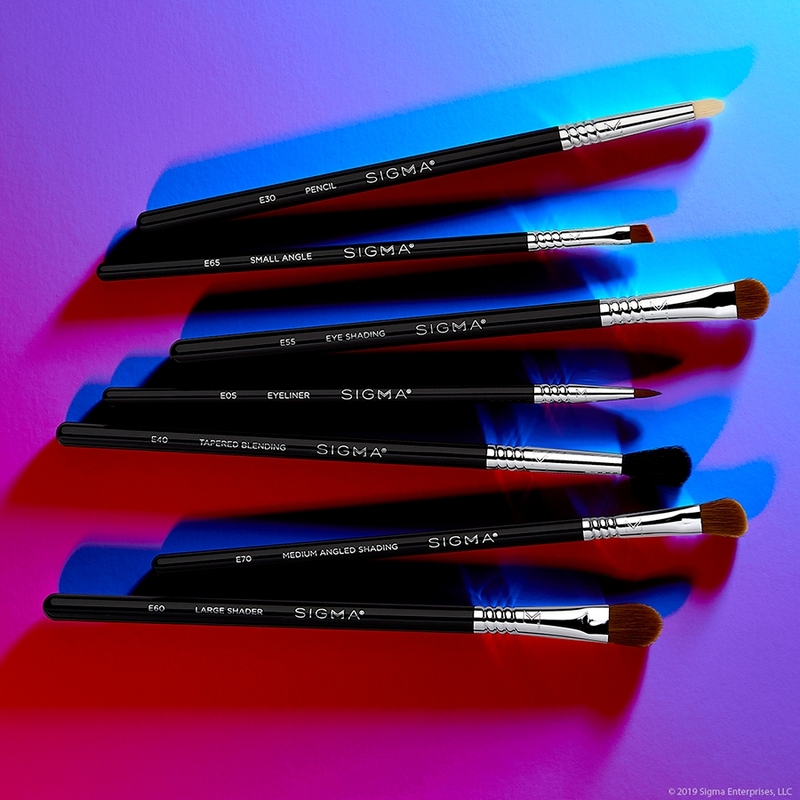 Get your most-even base application with this SigmaTech® fiber brush and your favorite cream or powder eyeshadow pigments and primers. E55 Eye Shading Brush is rated 4.9 out of 5 by 70. Rated 5 out of 5 by Zubaida from Top seller for all good reasons This is the one brush i swear by. It applies eye shadow perfectly on the lid and the difference between other brushes and this brush is remarkable. 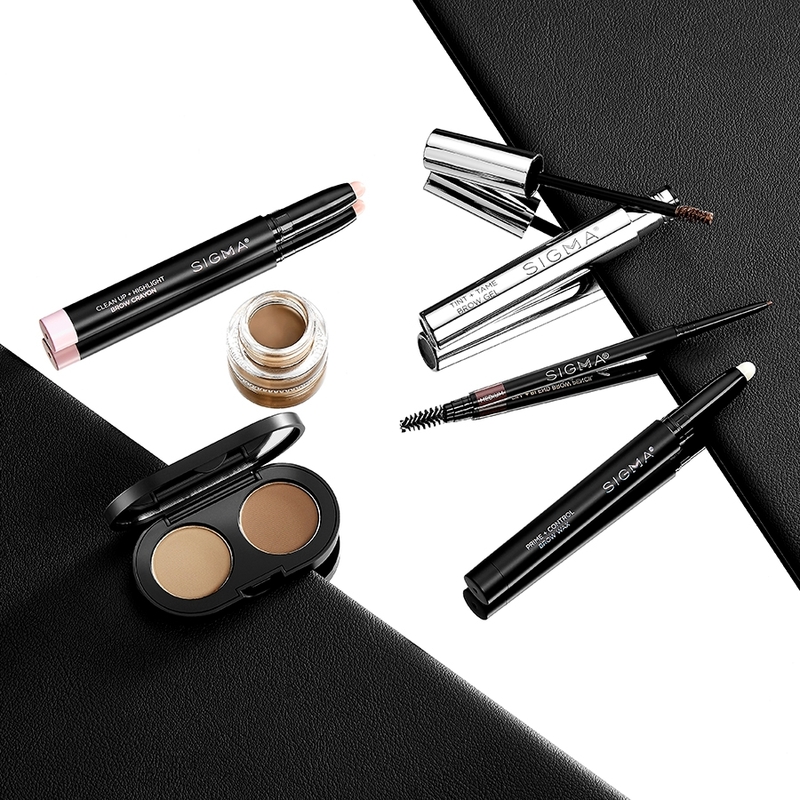 It is must have if you want your eye makeup to look perfect. Rated 5 out of 5 by MissFiss from Perfect size! This brush is the perfect size, it covers my lids from lashline to crease making it perfect for packing on lid colour quickly and easily! It is super soft and super dense and also works really well if you like to spray your brush with Fix+ for an intense shadow. Rated 5 out of 5 by julia24 from Best eyeshadow brush ever!! For me this is the perfect eyeshadow brush!! It is even better than the Mac 239 I used to love. It really takes up a lot of shadow and you can place it precisely where you need it. The bristles are firm and there is no fallout. Love it! Hi, what's the difference between the E55 and E50? Hello Anna! 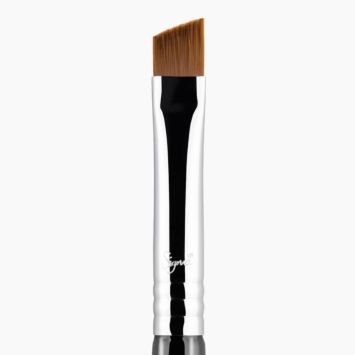 The E55 Eye Shading Brush has several unique features including a soft and dense squared brush head with slightly rounded edges, as well as being able to apply all-over color to the lid. You can use this brush to apply lighter shades for a base too. 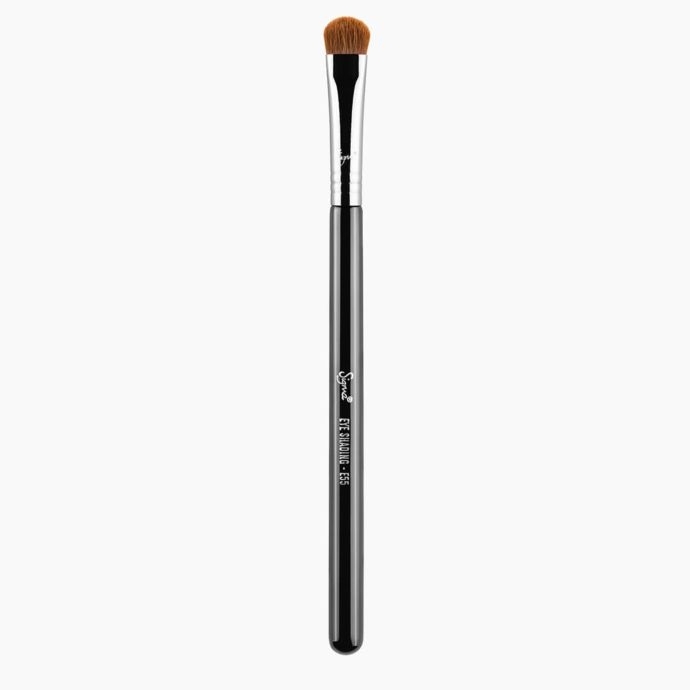 The E50 Large Fluff eyeshadow brush also has a soft and dense squared brush headed with slightly rounded edges. 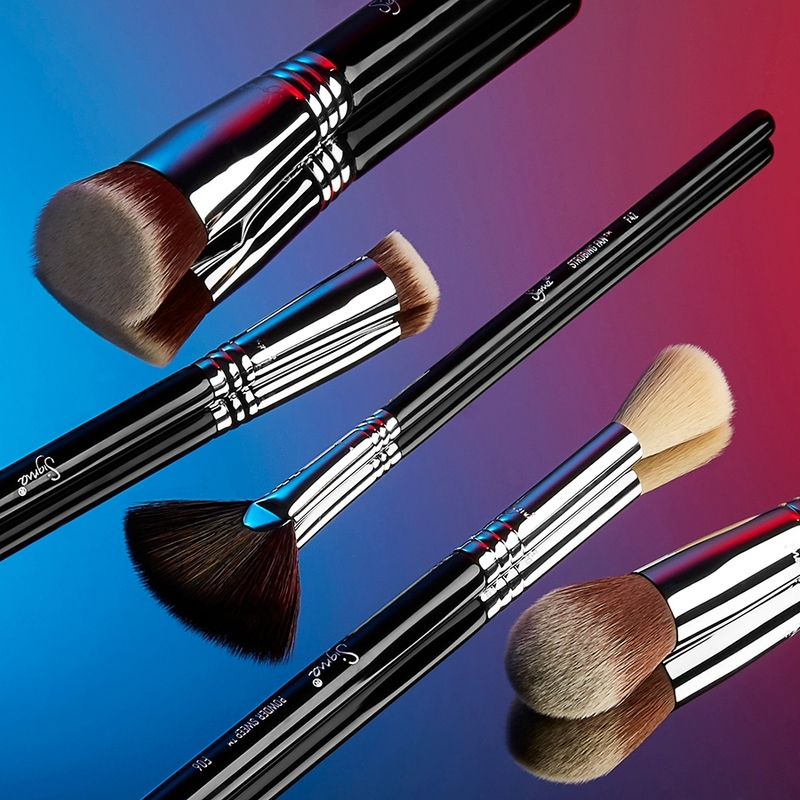 However, this brush is recommend to be used for applying highlighting shades onto the brow bone or upper cheekbone for a soft and blended finish! You cannot go wrong with either one. 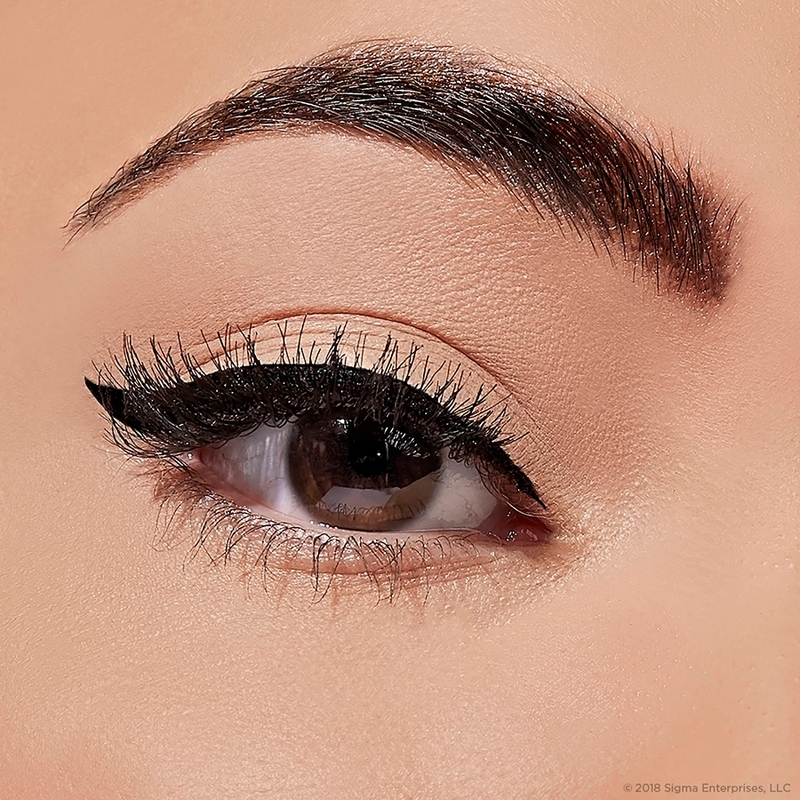 What brush would you recommend for shimmery eyeshadows? I mainly use my finger now because you get more pigmentation that way in most cases, but I want a brush to fit the bill. I would highly suggest the E55 Eye shading brush or the E57 Firm Shader. Both of these brushes are great for packing pigments and glitter onto the lids. Our website does offer worldwide shipping, including shipping to Sri Lanka! May I know what is the difference in use for E50 vs E55? I would like an easy everyday use brush for travel instead of bringing so many. I use power shadows more. I have smaller eyes. The E55 Eye Shading Brush is a dense squared brush head with slightly rounded edges. The E50 Large Fluff Brush is a similar shape to the E55, the biggest difference is how fluffy the E50 is. 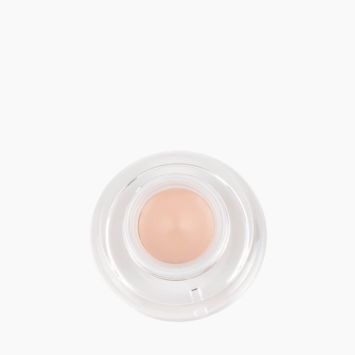 For people with smaller eyes, I would recommend the E55 for a more controlled application. For smaller lids if you would like an overall sweep the E50 may be a good option. 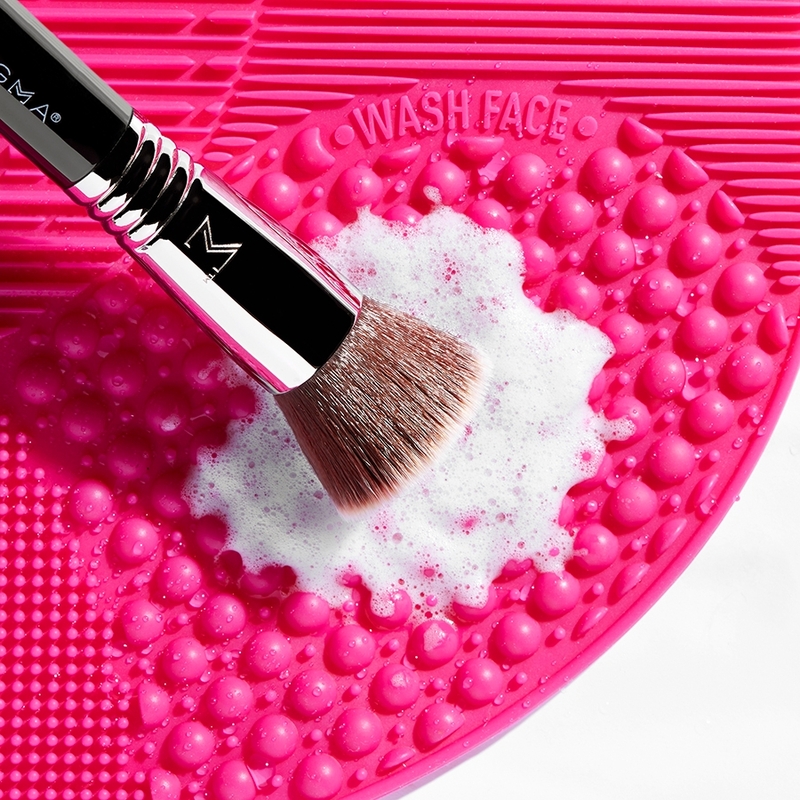 Can this brush be used both wet and dry? Yes! The E55 - Eye Shading Brush can be used wet or dry. I would recommend using the E20 Short Shader Brush to apply color onto small areas of the eye such as the outer eyelid. 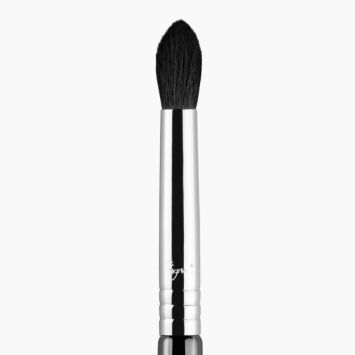 You can also use this small precise brush to smudge the lower lash line! 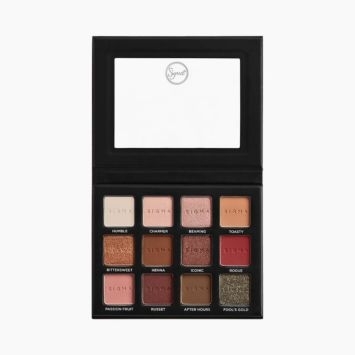 Hi, can I use the E55 to apply cream eye shadow? what is the difference between E55 and E57? 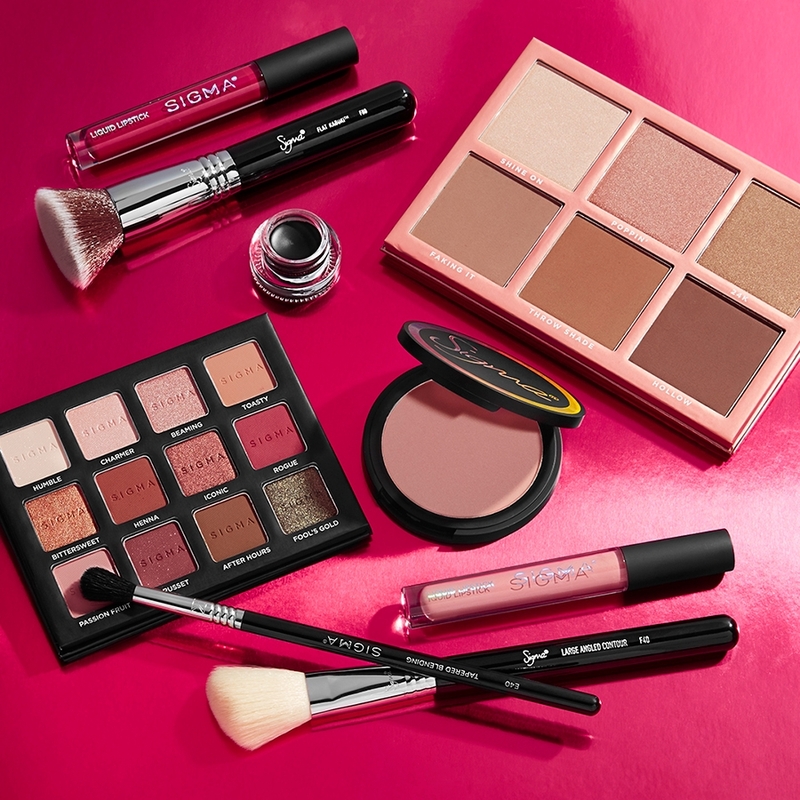 I have small eyes and is looking for a fat brush for the eyelid and even the out corner. which do you recommend? 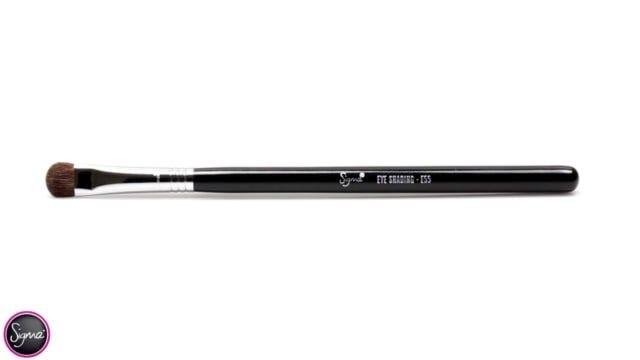 The E55 - Eye Shading Brush has a soft and dense squared brush head with slightly rounded edges. 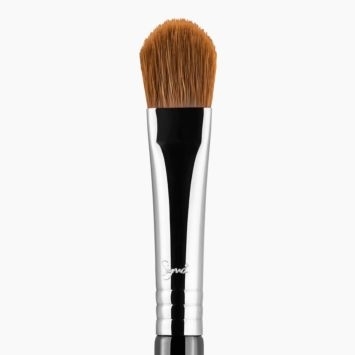 This brush works best for an all-over application of color to the lid with lighter shades for a base. 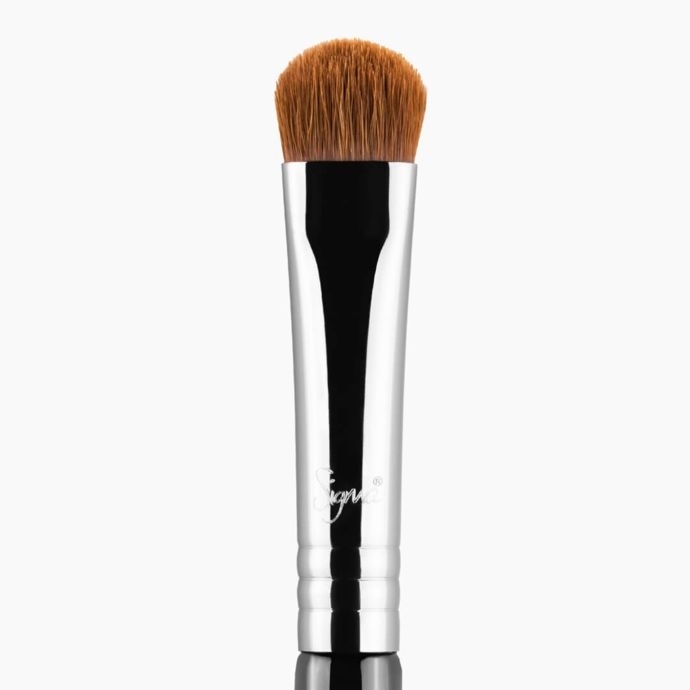 The E57 - Firm Shader Brush has soft, yet firm fibers with a short, flat brush head. 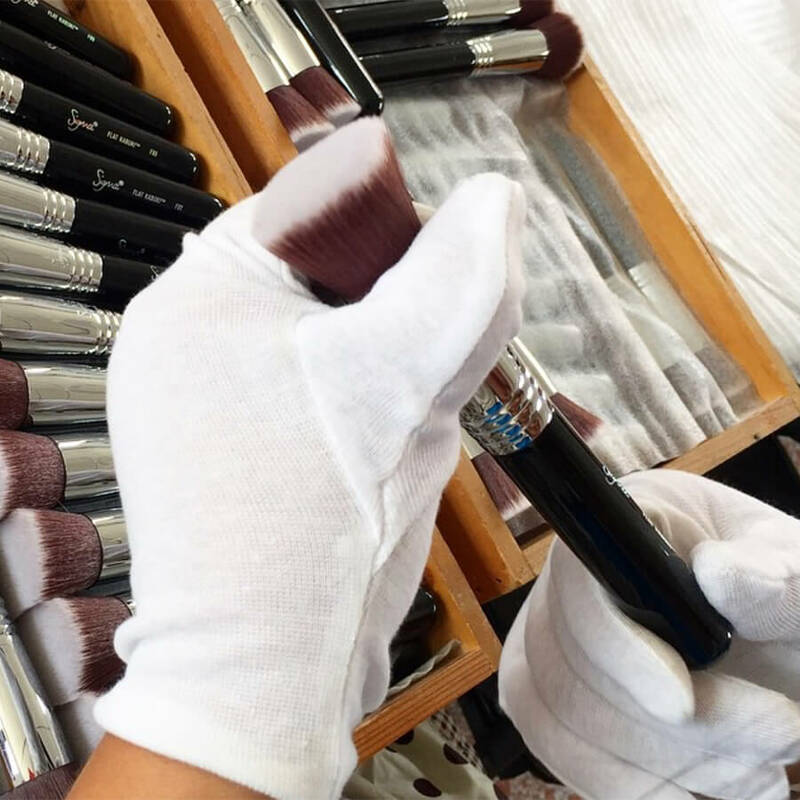 The E57 can be used with powder or cream products to apply controlled, intense pigmentation to the lids. 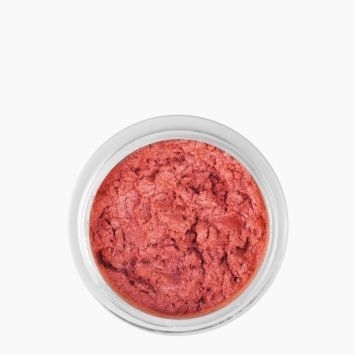 If you are using cream eye shadows, I recommend the E57.